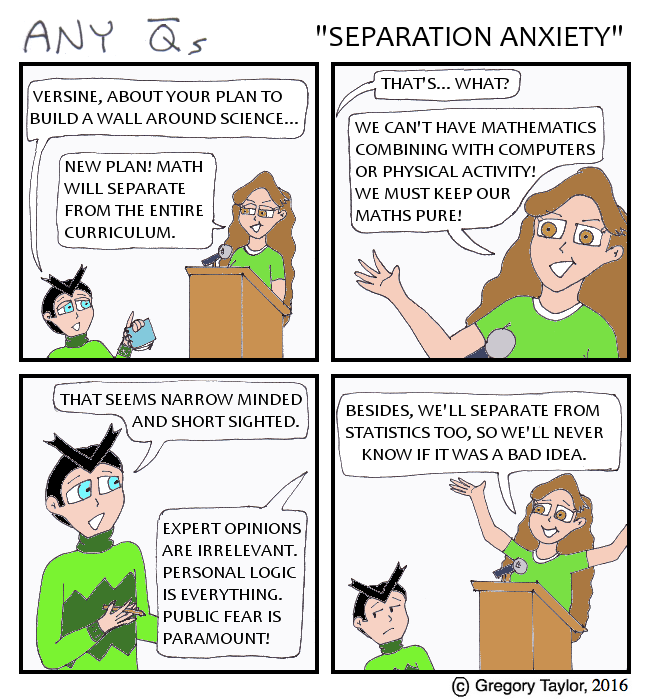 Carnival of Mathematics 136 — Aperiodical | Math Misery? Nice work! Fun collection of mathings.